Wildlife lovers in South Bend are following the latest developments in a scandalous love triangle. 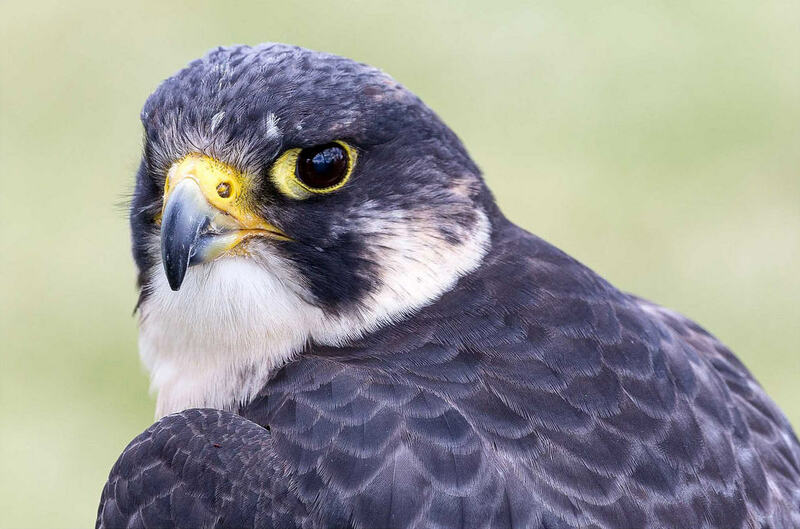 South Bend is home to Maltese, a beautiful, yet shy female peregrine falcon. She often spends time on top of the County-City Building and was often seen with her lover, a fellow peregrine falcon named Zeus. However, the South Bend Tribune is reporting Maltese has fallen for another brazen, charming peregrine falcon. Maltese and her new lover were spotted dining on a raw pigeon on top of the former Chase Tower and buzzing above the Tower Building. The new flame in Maltese’s life is believed to be 2-year-old Peace, who usually hangs out near Detroit on the shores of Lake St. Clair. He also has an affinity for jewelry, as evidenced by a metal band on its leg spotted by observers. On top of that, Maltese is now sitting on top of an egg on top of the County-City Building in downtown South Bend. No word on how Zeus is handling the situation. I am surprise our politicians haven’t legislated new laws protecting Zeus in this situation…They have legislated way dumber things than this!